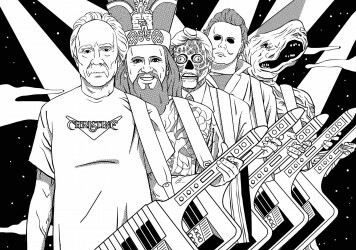 John Carpenter’s classic sci-fi is being rebooted – but who will play eye-patched antihero Snake Plissken? True to form, Hollywood continues to churn out remakes which literally no one asked to be made. 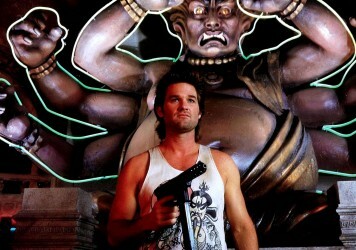 Well, except Robert Rodriguez, who has been chosen to helm a new version of John Carpenter’s anti-authoritarian ’80s actioner, Escape from New York. 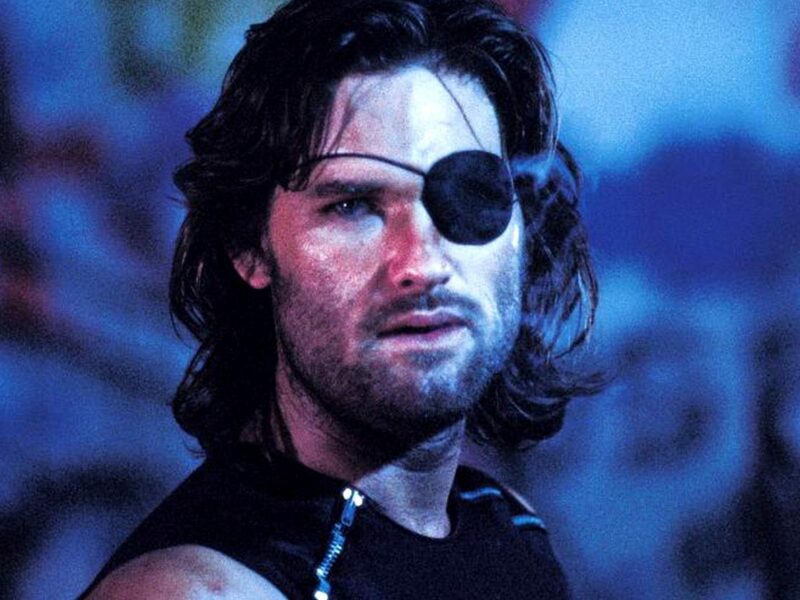 The original follows Snake Plissken (Kurt Russell), an eyepatch-wearing former special forces operative who is caught trying to rob the Federal Reserve. In Carpenter’s dystopian vision of 1997, a sharp spike in crime has lead New York City to be converted into a giant maximum-security prison. When Air Force One crash lands in the city, Plissken is conscripted to rescue the President of the United States at any cost. Luther’s Neil Cross is writing the script for Rodriguez’s remake, which will reportedly feature a new villain and a slightly altered plot. In this version New York is not a mega-prison but an AI-controlled state. This time around the focus will not be on soaring crime rates but rather the increase in refugees seeking asylum in the US. The production company 20th Century Fox is hoping that this remake will set off a popular franchise in the vein of the Planet of the Apes prequel series. Rodriguez has said that the original Escape From New York is the film that made him want to become a director. Carpenter will be serve as executive producer, and will supposedly have a big say on its tone. While Carpenter’s involvement is a good sign, Rodriguez’s recent output has left a lot to be desired (his last feature was 2014’s Sin City: A Dame to Kill For), so we’re sceptical as to how this one will turn out. Perhaps the most intriguing project on Rodriguez’s slate is 100 Years starring John Malkovich, which is being billed as ‘the movie you will never see’ due to the fact it’s scheduled for release in the year 2115. The cult director talks remakes, his love of early synthesisers and why nostalgia works in mysterious ways.